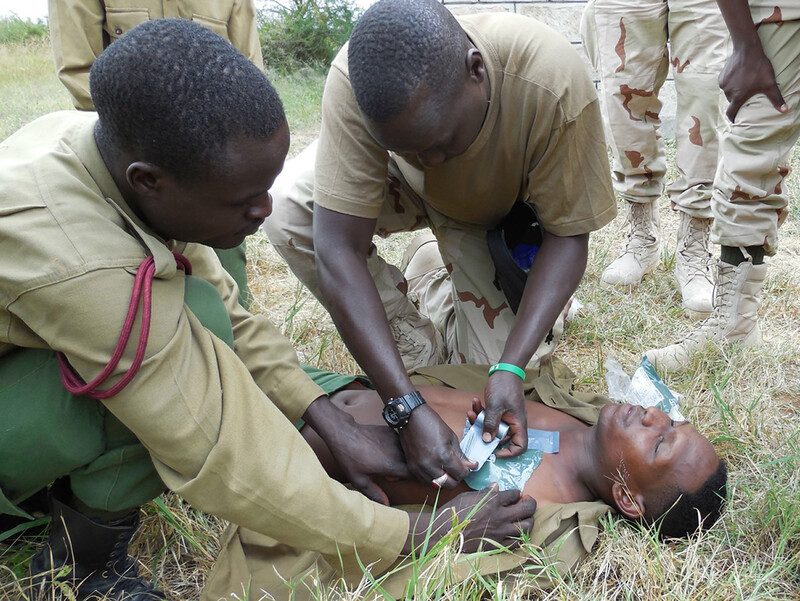 Trauma Training FX, Inc. teaches the latest life-saving techniques that follow the standard of Tactical Combat Casualty Care (TCCC). 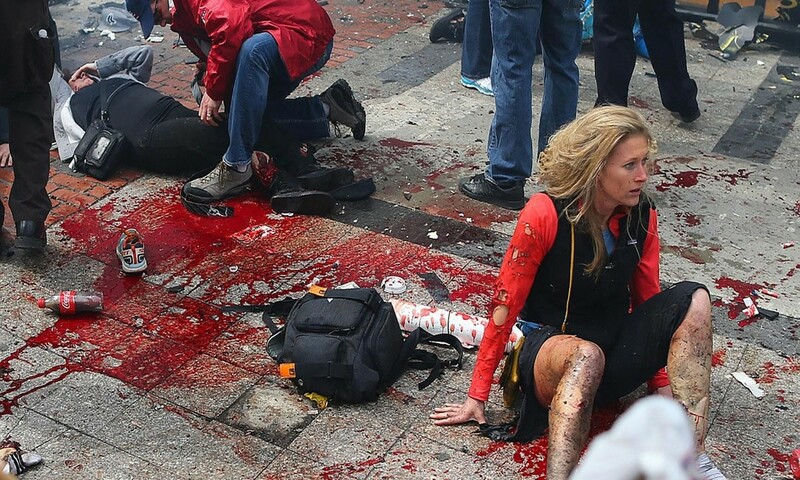 Expert personnel include Special Operation Medics, SWAT Medics and Paramedics. 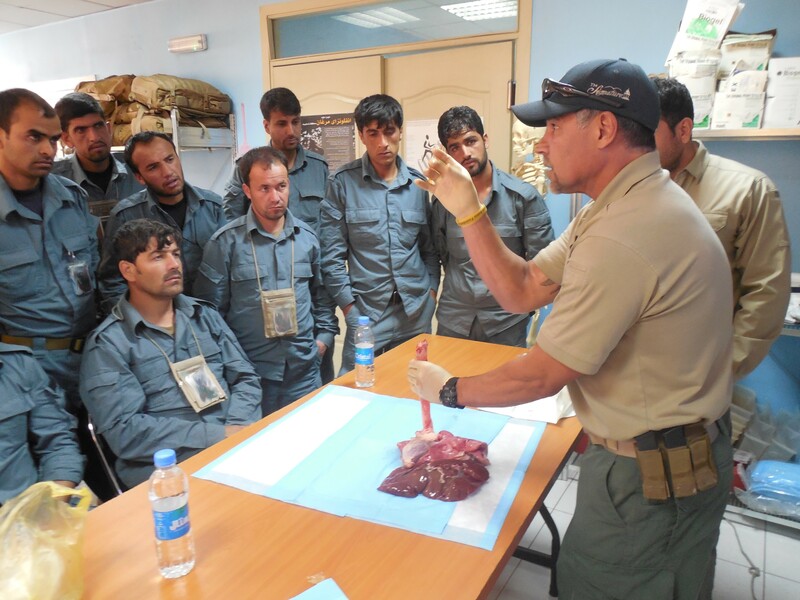 Medical training and equipment are positioned to support fighting the War on Terrorism. Our personnel have past performance with the DoD, Special Operations, Department of Homeland Security as well as state and national recognition in the medical field.